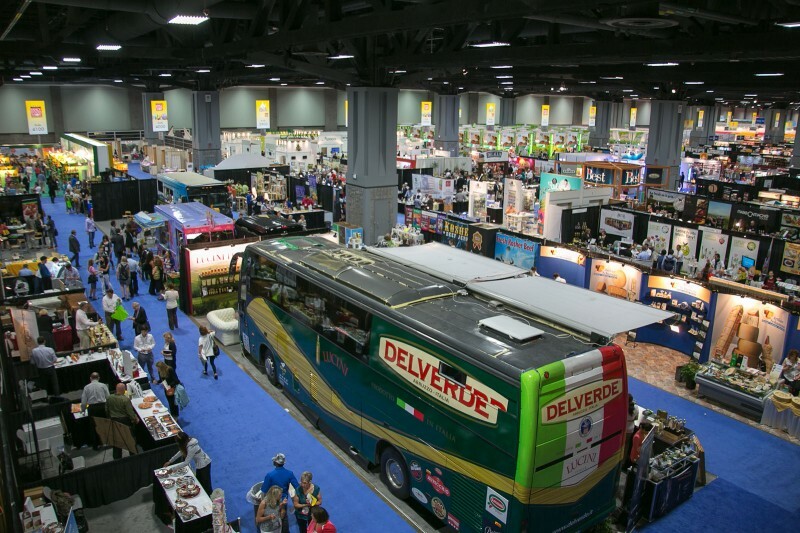 I have finally downloaded and digested the experience that is the Fancy Food Show. While the show isÂ usuallyÂ in NYC, for the past 2 years it was down here in DC. I covered and wrote about last years show. It was a totally overwhelming event. This year I arrived better prepared ( and wasn’t stuck in jury duty), but I still walked away overwhelmed. 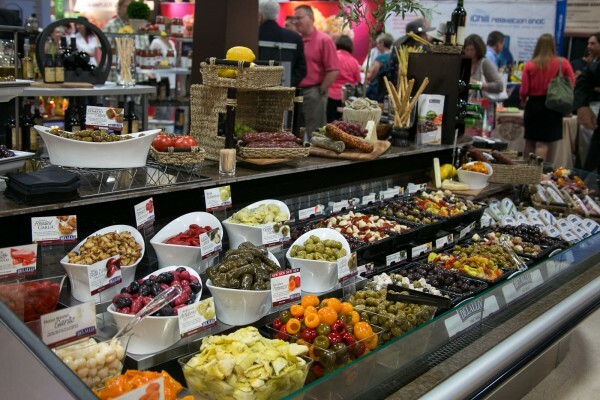 The purpose of the show is to connectÂ manufactures, importers, distributor andÂ retailersÂ orÂ specialtyÂ food together. This show is essentially how all the cool things on you supermarkets shelf get there. But it goes deeper than that. This show is how lots of supermarket labels, like Whole Food’s get sourced, and how the treats inside an airplane snack pack get picked. It is an complex process that I don’t fully understand, but am totally curious about. There are not only domestic producers there either, about a third of the main show floor is international. There was a crazy amount of olive oil from all corners of the globe ( well, mostly from theÂ Mediterranean). One of the best parts of the show is getting to sample a wide variety of every imaginable kind of food. IÂ literallyÂ spent 8 hours walking the show floor and wasÂ exhausted and stuffed at the end of the day. Tune in the next of couple weeks for my favorite finds.